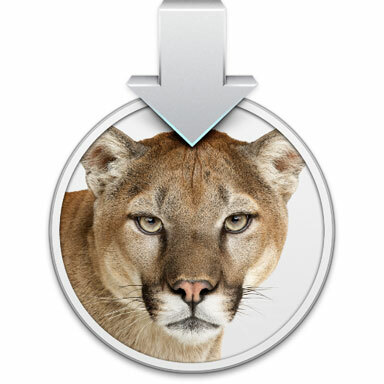 Haven’t tried it yet, but the process for creating a bootable OS X Mountain Lion install medium (USB stick or DVD) should be the same as it was for OS X 10.7. Same filenames, same places, slightly new icons, definitely new content. Previous PostPrevious Galaxy Note: What don’t you love about it? Next PostNext Xcode 4.3 and Homebrew: Where did my command line tools go?